Lucy Briers features in ITV drama Victoria. 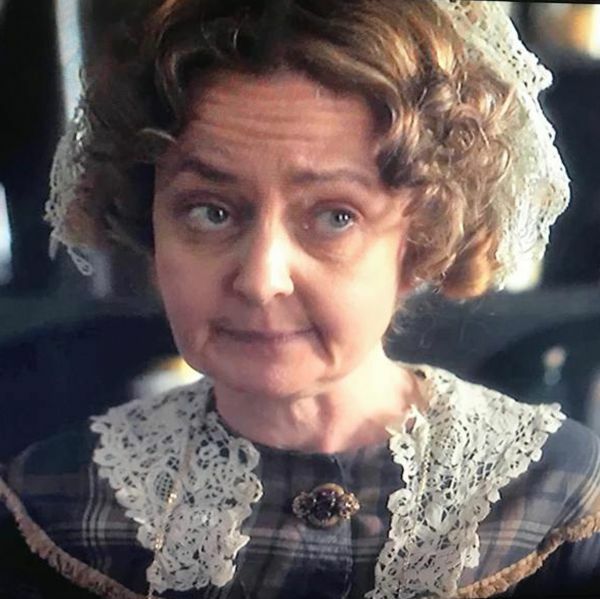 Lucy Briers plays Mrs Arbuthnot in ITV drama Victoria. Watch on Sunday 14th April at 9pm on ITV.